Marketing automation systems are continuing to make a breakthrough for B2B businesses. The market value of marketing automation systems has touched $3,300 (in US$ millions). According to reports, the annual growth is of 30%+ this year. Businesses are recognizing the need to personalize and customize their selling points, to unify all information in one central dashboard, and create a consistent customer experience. When businesses start implementing inbound marketing methodologies, they start gaining organic visitors. These visitors are segmented into three major categories: the top funnel, which has the corporate visitors, the middle funnel containing the small and medium businesses, and the last funnel which has startups and entrepreneurs. Each funnel needs a different kind of nurturing. And this nurturing happens through marketing automation systems which not just automates regular marketing messages, but also helps in streamlining sales-marketing conversions. The benefits of using a marketing automation tool are written and published across the web. The more important question to address here is: Are these marketing automation tools really benefitting businesses? Recently, B2B Marketing released an infographic predicting that almost 88 percent of B2B brands are to adopt marketing automation technology by 2018. Although 57% of marketers have found marketing automation tools beneficial, challenges like shortage of skills (54%) and resources (48%) along with data integration (51%) are acting like a speed breaker! Surprisingly, till date, only 43 percent of marketers are using marketing automation software, while 54% of marketers refrain from using marketing automation tool due to budget issues. Although businesses buy marketing automation tools, yet they are unable to generate, converse and convert leads into paid customers. While creating relevant content is a challenge, brands also fail to establish a bond in real-time with their users. It takes no Einstein to know that social platforms are where your users are. But marketers opine that getting audience via social media is difficult even when they are using marketing automation tools. You know your target customers spend a lot of time on various online social platforms, yet you are unable to convert them into your paid customers. This is a common issue that almost every marketer struggles with. Along with where your customers are, it is also important to ‘know’ about your customer behaviour. Your target customers’ search pattern, problems they might be facing and what solutions they are looking for- all these insights are essential to figuring out the best possible way of reaching out to them. 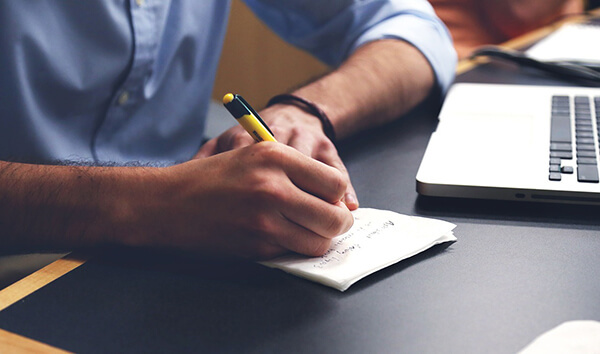 These insights are very first key to successful marketing automation. Without these data, using an automation tool directly can make it difficult to take complete advantage of marketing automation. In short, marketing automation tool alone isn’t enough! Followed by the complete analysis of target customer persona, the first step is to design an intuitive marketing automation workflow. This workflow defines the route which your target customers will follow and convert into paying customer. Creating web-based forms and collecting all the requisite data can enable you to reach your targeted customers easily in the later stage. 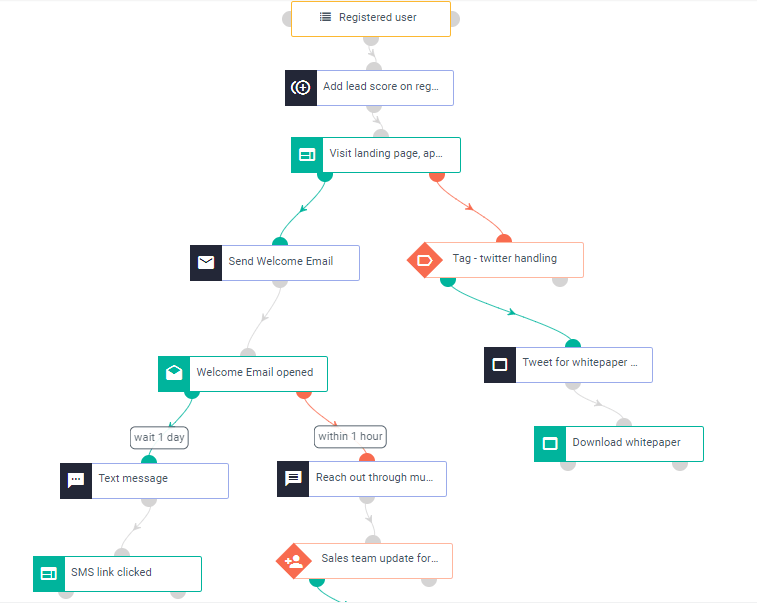 The best part of using a marketing automation tool is that a continuous tuning of this automated workflow can result into a system that can work on its own and convert your visitors into paid customers automatically. Today, marketing is more dependent on analytics and data. The numbers trigger the decision, followed by actions. But, there is also the creative aspect of marketing. While data helps to understand what steps should be taken, marketing demands to be highly creative. 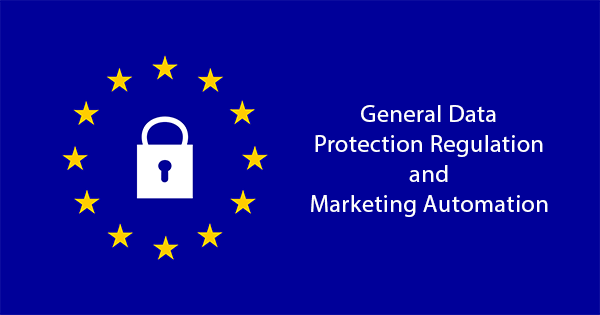 Hence, you will see any and every marketing tool has the features of building creative email templates, landing pages, web-based forms and such that can hold the attention of the user. Playing with words is another area that requires focus. Your subject line determines whether your user will open your email or not. The content within determines whether he/she will visit your website or not! It is a chain reaction. One thing leads to the other. Advanced automated marketing includes auto-generation of content as well. The content is dynamic and interactive. Using this, we can pre-populate the available customer data on the web or landing page, as and when that customer open the page. This feature helps in gathering the following data easily, thereby acting as a catalyst to lead information generation rate. Data plays a pivotal role. Analytical reports containing data of your users’ location, web-surfing pattern and many more details enables a marketer to chalk down their next step. Gone are the days when the focus used to be solely on telling the world the ‘advantages‘ of using your product. Today, it is a challenge to make your customers believe in what you show as there are many more already queued up to take the limelight. 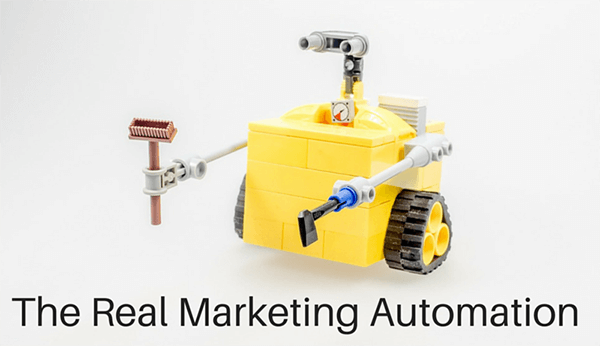 Most of the marketing tasks and actions are now slowly being automated and carefully monitored. The automation happens with the help of artificial intelligence. It is stated by IBM that more than 90 percent of data conjured by organizations are only two years old. Although humans are not expected to keep up, it is humans who are converting data into intelligence, turning it into a marketing strategy and executing it. Marketing automation tools run algorithms that in turn recommends actions to execute. Combining your competitors’ analysis data, other data, historical performances and human inputs, these marketing automation tools are now capable of giving recommended actions that can drive in maximum return on investment. The goal of inbound marketing coupled with artificial intelligence is to provide the customers with genuine information in response to their search on the internet. Marketing has gone beyond just content creation, it is stretching all the way to reaching out to the right customer with the right set of information. The challenge is to be the solution that your customers are looking for! At present, there are many marketing automation tools like Hubspot, Eloqua, InfusionSoft, Pardot, etc. If we narrow down to small businesses, InfusionSoft and Hubspot is the most commonly used marketing tool. But the focus on prediction and recommendation improvement in marketing campaigns is still a work in progress. Our new product Aritic PinPoint is working steadily to take marketing to the next level. Automated marketing assisted with artificial intelligence is the focus for us at Aritic. We are working with collected data points and analyzing customer behaviour. All these data are taken into our AI engine for analysis. The analysis of data provides us with the prediction and recommendation that will propel marketing campaigns. Aritic with artificial intelligence will not just reduce the time of lead conversion but also help in creating advanced marketing campaign workflow that integrates with emails, social and mobile seamlessly. Currently, Aritic PinPoint offers a free plan that has features like email marketing, landing page builder, lead nurturing, marketing campaign builder, A/B testing and much more. 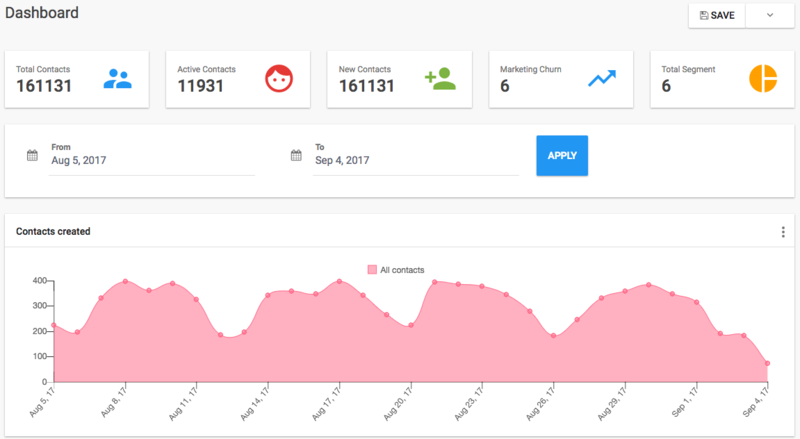 The paid plan starts at $19/month for 1,000 contacts which enables you to integrate your existing CRM and also social media plug-ins along with the ability to capture more contacts. The website and lead tracking feature with marketing file and library management make Aritic PinPoint the best option in the market. Aritic PinPoint is evolving fast, matching with the fast-paced marketing needs. The future of AI enabled solution is going to help marketers in refining the marketing campaigns and have higher conversion rates. That’s amazing, Pritha ! I’m super happy to read the information you have mentioned. Keep up the good work! This email marketing article is very insightful, and I found it answered a lot of my questions about new strategies. Thank you! Well written Pritha, it’s great to get knowledge about the new methods since in this long run, no company follows the old tricks. Nice article, Pritha. Now I can follow new methods for my online business. It was explained nicely. Hey Pritha, this was a well written detailed article. It is true; we have started pursuing new methodologies. 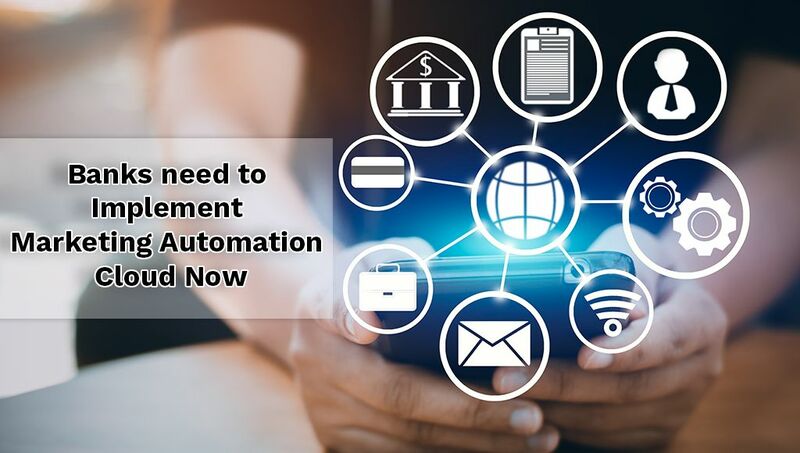 With the help of predictive analytics and data-driven technologies, the future of marketing automation lies in getting smarter in the way communication with customers is done. Hey Pritha, this was a well written detailed article. It is true, we no longer can follow the old tricks in the book and have to adapt and be better. With growing competition, it is quite necessary to pursue new methodologies.